The Council of Class Presidents (COCP) provides class presidents with a forum to discuss issues and initiatives of common interest to the classes and develop recommendations for proposed action.  Additionally, COCP facilitates dialogue between the class presidents and Naval Academy and Alumni Association and Foundation officials. COCP is independent of but closely associated with the Alumni Association and Foundation; it has its own charter, which conforms to the bylaws of the Alumni Association. COCP meets twice annually in support of the scheduled meetings of the Board of Trustees, or as required. The most effective way to contact class trustee is through your class president. Class trustees advise class presidents of any questions or issues raised by a member of another class. Significant issues for review and subsequent vote at COCP meetings are submitted through the decade of the individual who submits an issue paper. Review Issue Paper Process under "ABOUT COCP".